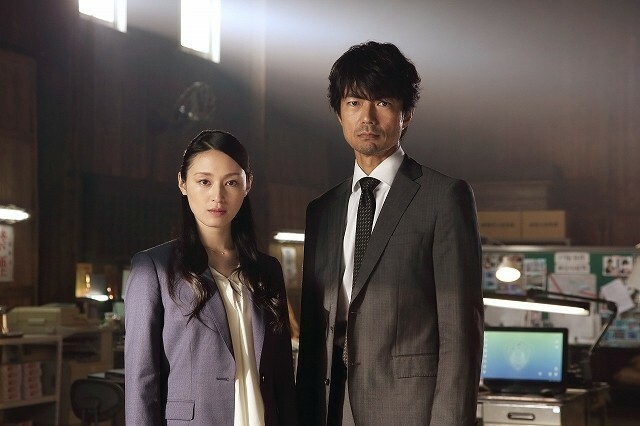 Goro Kamiya (Toru Nakamura) used to work as a detective at the Tokyo Metropolitan Police Department. Due to a case, he was demoted to the police station on Izu Oshima. He has now worked on the island for the past 2 and a half years. One day, Goro Kamiya receives an order to join a special team. Rin Yasui (Chiaki Kuriyama) and others join the team. Their mission is re-examine serial assault and murder cases against women that took place 2 years ago in Kanagawa Prefecture. The suspect in the case will likely receive a not guilty verdict . Based on novel "Kensho Sousa" by Shunichi Doba (published July, 2013 by Shueisha Bunko).